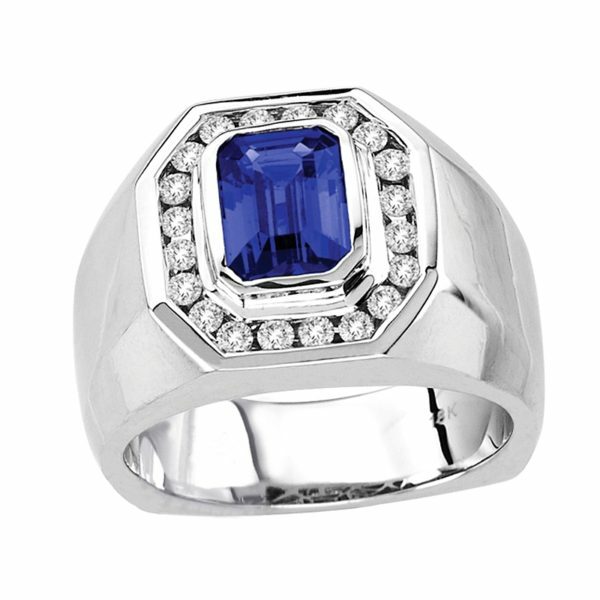 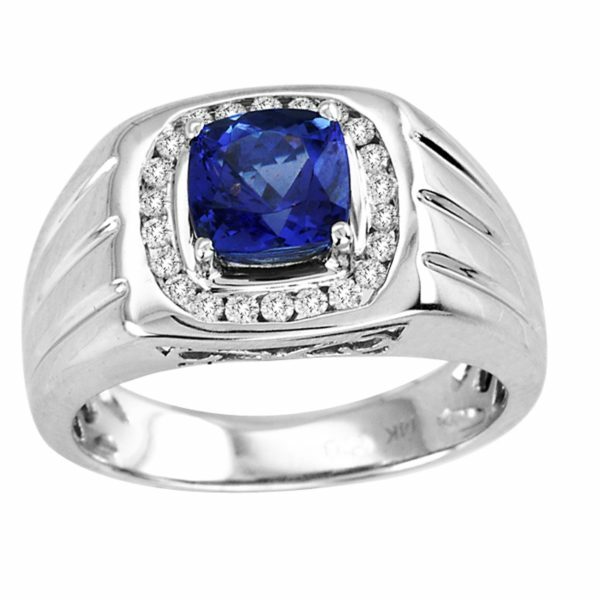 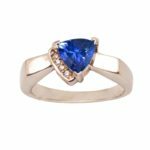 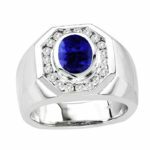 A stunning ring that consists of an oval shaped tanzanite of almost 0.680 carats with 3 round diamonds on each side of the band of around 0.140 carats looks extremely dazzling when worn during evening. 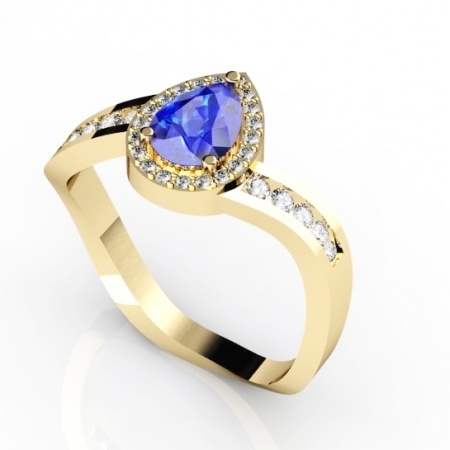 It can be a perfect gift to those ladies who prefer trendy and stylish appearance. 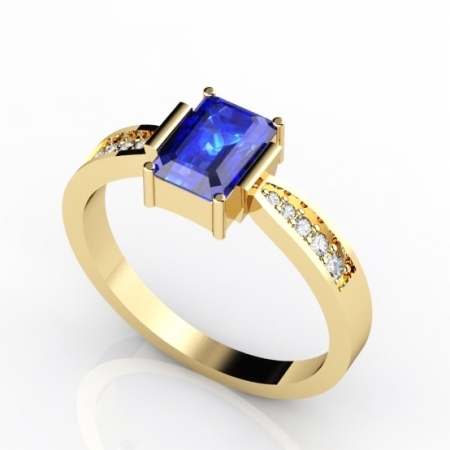 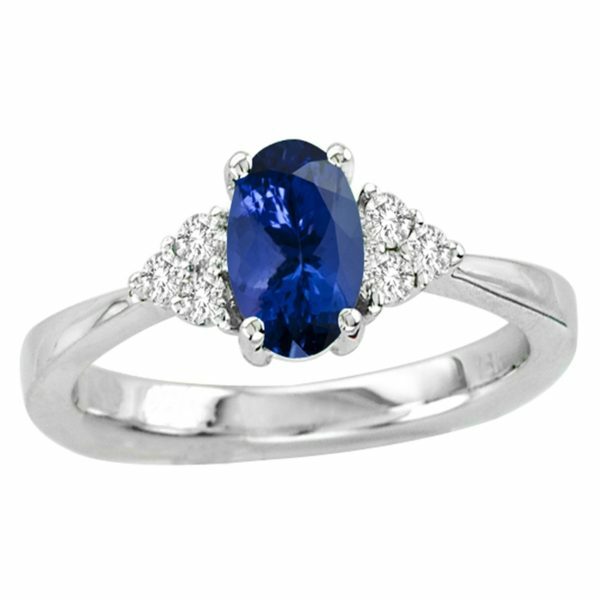 This ring can easily be paired up with any gorgeous evening attire making it look more graceful.